An old joke is that America has the best government that money can buy. Sadly, this joke becomes less and less funny as it becomes more and more true. The undeniable trend is that lobbyists with big bucks are buying politicians, and bidding them to ignore the concerns of most Americans. 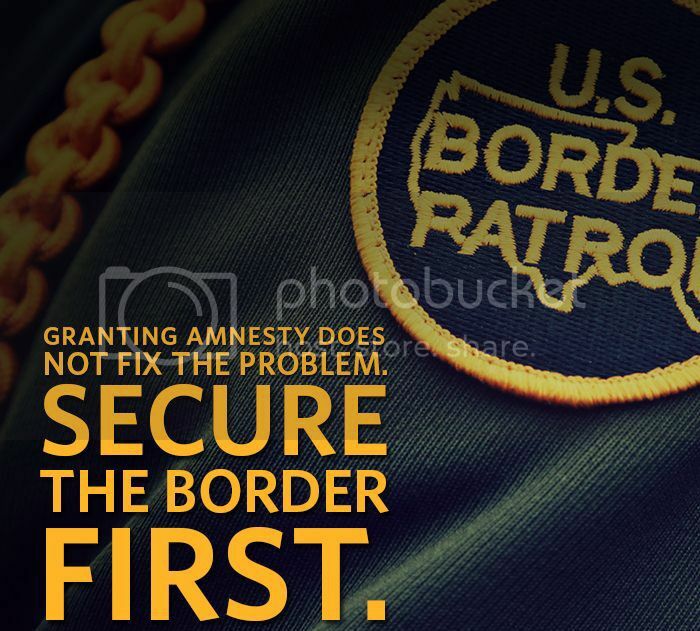 One thing President Obama’s executive action amnesty is not, despite the White House and the Department of Justice’s insistence, is an emergency measure. There’s no urgency to granting work permits, Social Security numbers, welfare benefits and earned income tax credits to 5 million illegal immigrants. Some have lived in the U.S.
New York Times reporter Amy Chozick is understandably miffed by presidential candidate Hillary Clinton’s reluctance to answer questions – she’s only responded to seven since declaring on April 12. Hoping to get something out of Clinton, Chozick urged readers to submit their own questions via Facebook to The New York Times Politics and Washington page. Texas U.S. District Judge Andrew Hanen’s ruling to delay implementation of President Obama’s executive action is the first step of what might be a long process. The case now moves to the Fifth Circuit Appeals court where weeks may pass before its opinion is issued. The United States is, at least on paper, a democratic republic. Considering the huge influence that immensely wealthy individuals, corporations and special interest groups now wield, it has been said that the nation has been transformed into an oligarchy.